* Access code is required to register at the member rate. Access code is given via email once membership payment is processed. 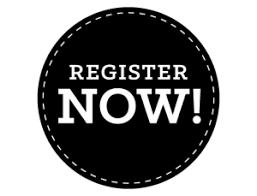 Cancel registration on or before April 15, 2019: A full refund of the registration fee minus $50 for administrative costs. Cancel registration between April 16, 2019 and June 3, 2019: A refund of 50% of the registration fee. Cancel registration on or after June 4, 2019 No refunds will be issue.